Coravel Pro is a professional admin panel and set of tools for .NET Core Apps. 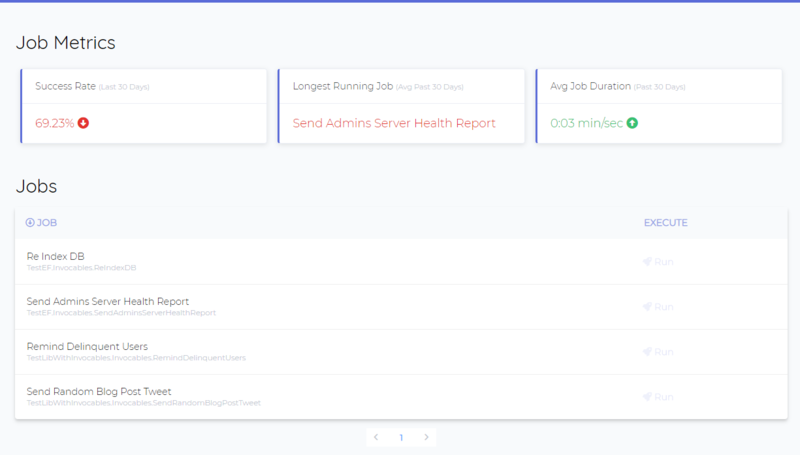 Schedule and manage your jobs, view custom health metrics and build beautiful tabular reports of your data. Want to get updates when new features and promos come out? 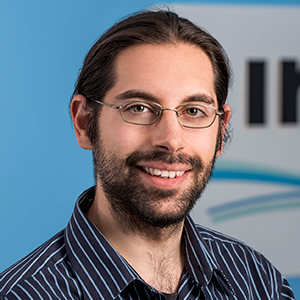 Database persisted schedules keep your prod environment isolated from testing and development. Viewing which jobs failed and what caused the errors is also a peice of cake. Why manage your app's backend jobs using database admin tools? 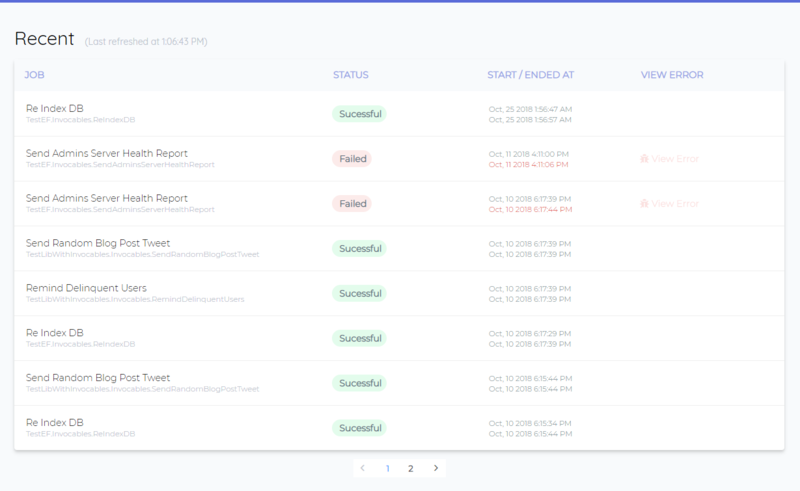 Coravel gives you an intuative user interface to run, manage and view failed jobs from your own app! Determining the health of your app usually requires spinning up your SQL editor of choice and remembering those one-off queries. Build and view your health metrics using a beautiful dashboard. Easily configured in your app's code. Ever needed a reporting system that integrated seemlessly into your app? Coravel Lenses are easily configured tabular reports that allow you to gain detailed insights into your application's data super easy! Accelerate Your .NET Core Development Now! I created Coravel to help .NET developers have a way to get started quickly without requiring all the extra infrastructure. You shouldn't need Cron, Windows Task Scheduler, Redis, RabbitMQ, etc. just to get a production ready app built! Coravel Pro takes this to the next level and gives you a beautiful UI with powerful tools to manage your .NET Core apps in an even easier way!